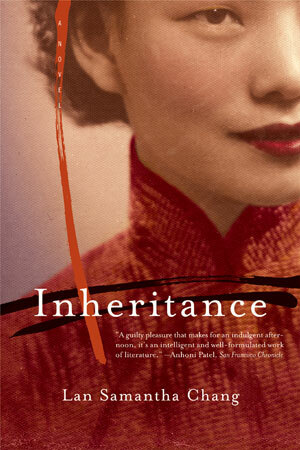 Spanning seven decades and set in China and America against a backdrop of political chaos and social upheaval, this arresting debut novel tells a timeless story of familial devotion undermined by deceit and passion and rebuilt by memory. In 1931, abandoned after their mother's suicide, the young Junan and her sister, Yinan, make a pact never to leave each other. The two girls are inseparable—until Junan enters into an arranged marriage and finds herself falling in love with her soldier husband. When the Japanese invade China, Junan and her husband are separated. Unable to follow him to the wartime capital, Junan makes the fateful decision to send her sister after him. Inheritance traces the echo of betrayal through generations and explores the elusive nature of trust.